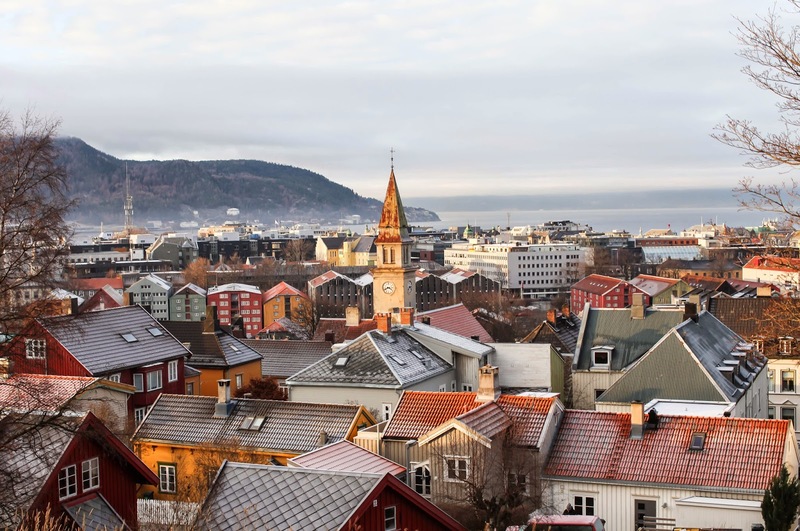 Take a trip to Trondheim and dive into the history of Norway. Our third largest city bursts with historic buildings, exciting museums, picturesque scenery and flourishing nightlife. You won’t need a guide to find the Nidarosdomen, the biggest medieval cathedral in the whole of Scandinavia, but if you are looking for low budget activities and more hidden gems: here are our tips! Towering above city, the Kristiansten Fortress on the east side of the Nidelva River offers a splendid view over the old town and the Trondheimsfjord. Inside the free-entrance citadel, you’ll find a cosy little café. At the foot of the Fortress lies Bakklandet, the city’s old working class neighbourhood with its wooden houses and narrow streets, packed with restaurants and cafés. If you’re exploring Trondheim by bike, make sure not to miss the free Trampe bicycle lift, because it’s the only one existing in the world! For more military history, go to the free-entrance Rustkammeret next to the Nidaros Cathedral. Here you’ll find old rusty swords, cannons and other armour dating from 1700 to 1900. For more religious history, take a look inside the pretty Vår Frue Kirke. Profiling itself as an “open church”, it’s a place where local people can meet and have a cup of coffee. If you are into art, don’t miss the Trøndelag Senter for Samtidskunst, a low profile gallery with cutting-the-edge exhibitions. More into science? Then go to the NTNU Vitenskapsmuseet, the exciting and affordable science museum of the university. Looking for the perfect spot for a romantic date? Go to the free-entrance botanical garden at the Ringve Museum. And if you want to relax after a busy day of sightseeing, which better place to go than Pirbadet? 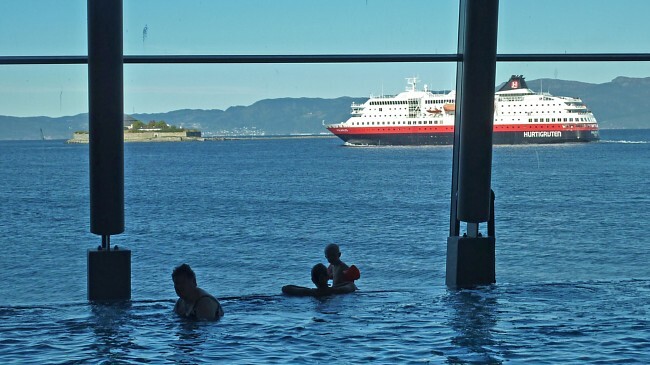 Norway’s biggest indoor swimming pool has everything from slides to saunas and jacuzzis, with big windows overlooking the fjord, and you get a cheap ticket if you arrive one hour before closing time. 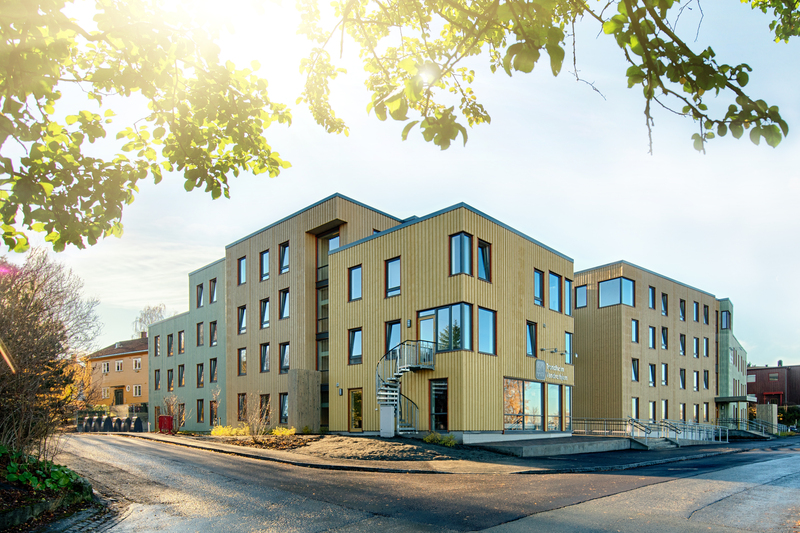 Our hostel in Trondheim wishes you welcome!